Looking for a progressive online slot machine which can also offer you lots of fun and big prizes? Why don’t you give Mega Moolah slot a spin? This game is definitely a good choice for any kind of players, whether they’re beginners or experienced punters, as it uses a nice theme, an interesting gameplay, and four progressive jackpots that can make a big difference in a user’s balance. In this Mega Moolah review, we included all the information you need to get the most out of this great slot machine. 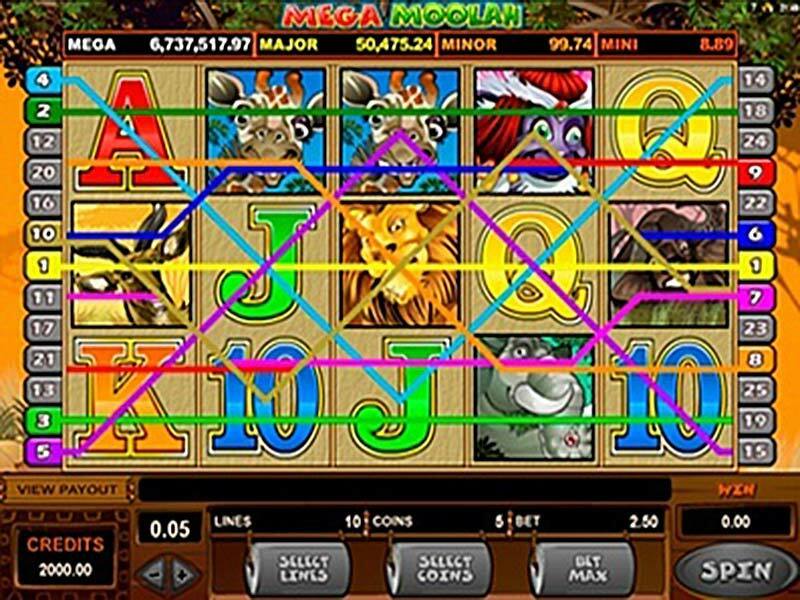 Before you start spinning its reels, you should know the main rules of the Mega Moolah slot to maximize your winning chances. Based on your choices, the prize can be bigger or smaller, depending on how much money you spend each round. Also, you have to decide if you want to manually spin the reels or you just want to let the game play for you. If you’re not in the mood to click the spin button before every round, just activate the autoplay feature and the Mega Moolah free play will not require any effort on your part. If you want to place your name on the Mega Moolah winners list, you should know exactly how this game works. It uses a 5x3 grid with a total number of 20 paylines that can be adjusted depending on your preferences and some really interesting special features that increase the value of your prizes and offer you lots of fun. During the free spins, all your wins are tripled, so not only you can play without spending a coin, you also win way bigger prizes after each round. 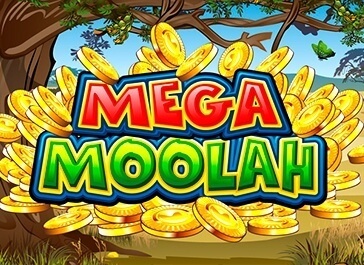 With a nice jungle theme and some really good graphics, Mega Moolah slot creates the perfect context for an exciting gameplay and some awesome bonus rounds which bring players big prizes after each round. Add four progressive jackpots and you get a generous slot machine which will also make your free time more fun. Enjoy this game’s features for free before you start wagering your real funds, as this way you will learn everything about it and you won’t lose your funds too fast.